Shrivedant Foundation founded by Vaishali Shah and family aims to spread the message of humanity, love, compassion and wisdom with the help of Indian scriptures and heritage. Indianscriptures.com is a signature project of Shrivedant Foundation. It is owned, designed and written by Ms. Vaishali Shah. 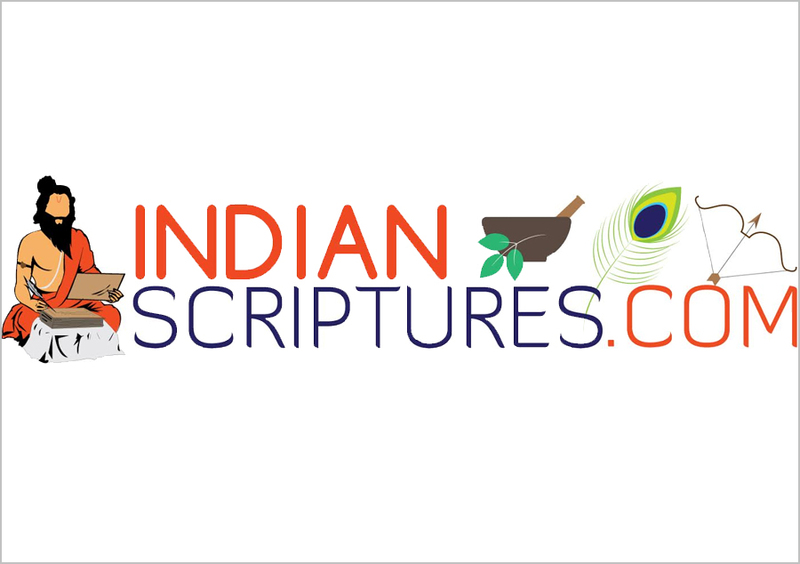 The site publishes more than 300 Indian scriptures and 10000 articles about Indian culture.read more. 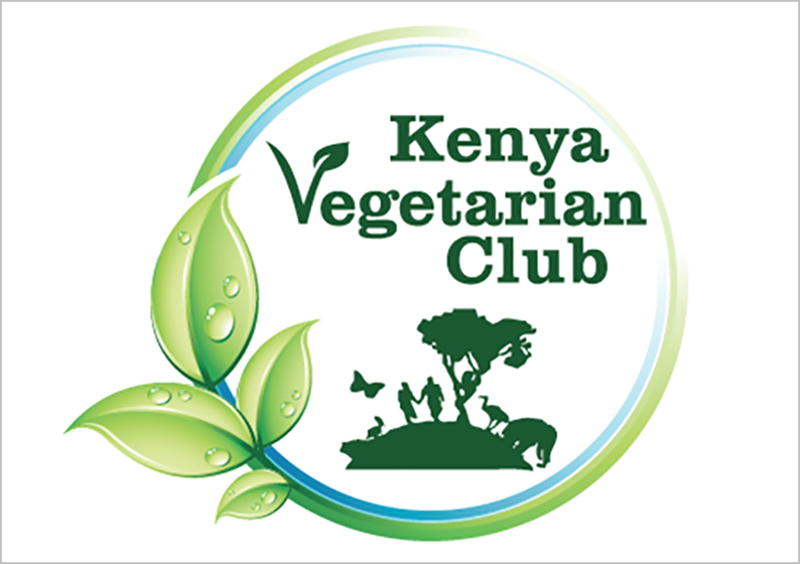 The Kenya Vegetarian Club supports the cause of vegetarianism and hopes to increase the number of vegetarians in Kenya. The Club endeavours to •	Promote human health •	Protect animal rights •	Preserve the environment read more. SVF has developed a unique course material to help Indians and others start living a Vedic Hindu lifestyle for experiencing a general well-being. 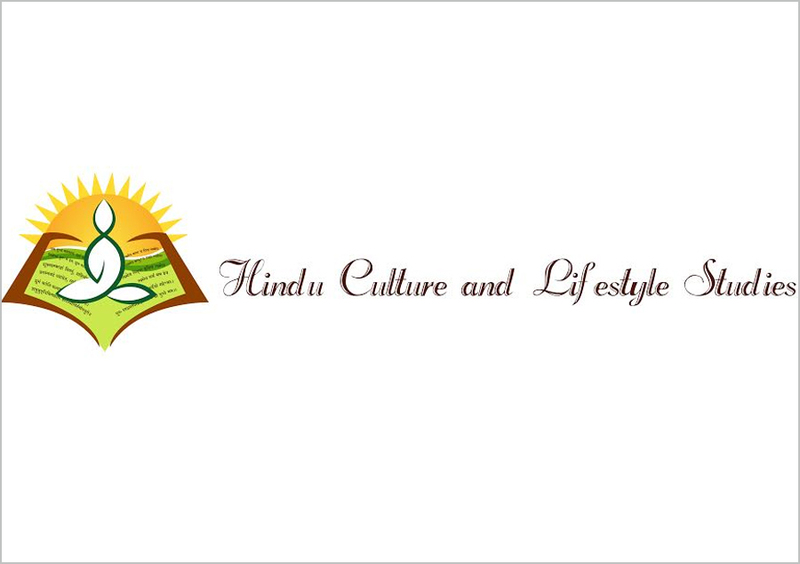 Courses on Hindu Culture and Lifestyle Studies are offered on www.hinduculturestudies.com read more.